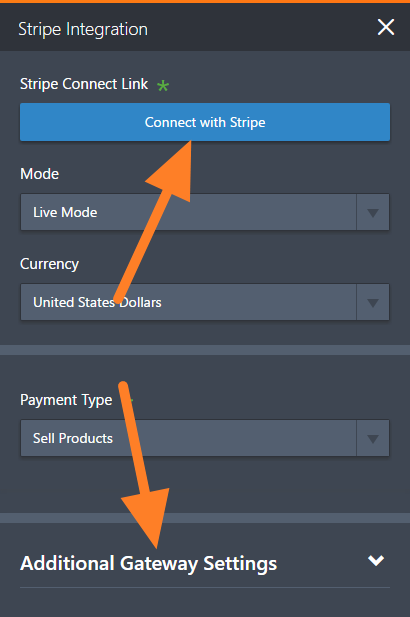 How do I finish setting up Stripe to accept payments? Do I need to add the Stripe "secret API key" somewhere? I believe this part has been completed. 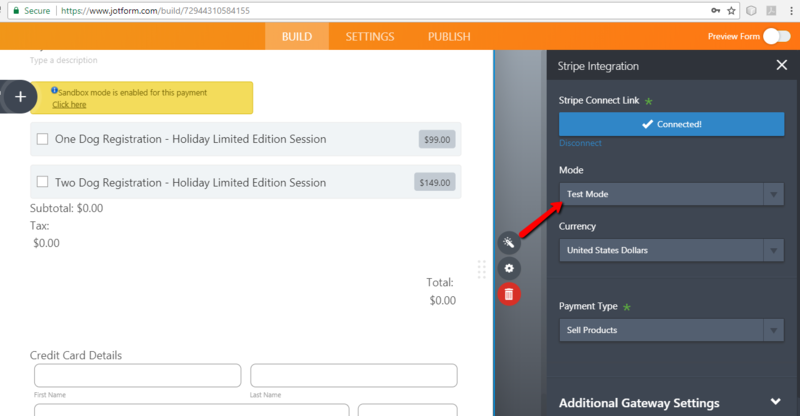 I am connected to Stripe and have successfully processed a test form and payment. However, a client is unable to process a "live" payment. 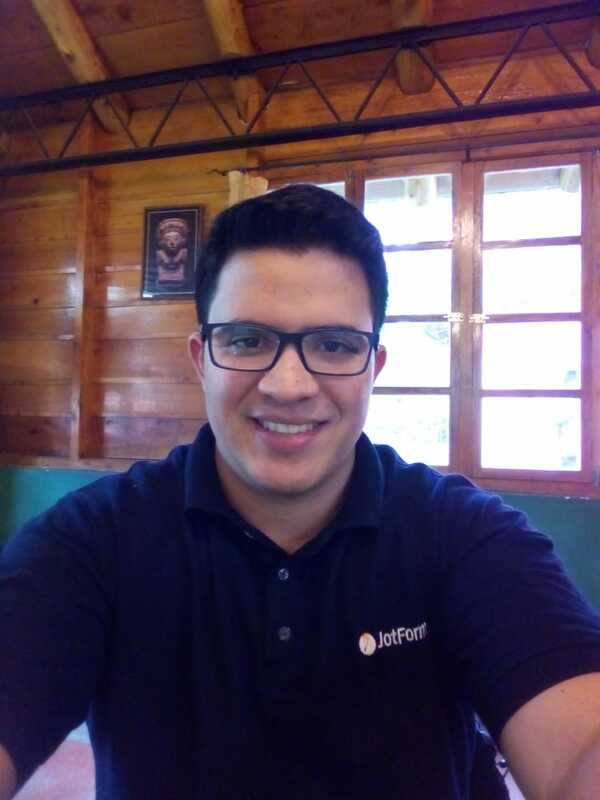 When I spoke to Stripe, they mentioned that I probably needed to add an API key to my JotForm account. Yes! This appears to be the missing piece. Thank you!